Relocating may be unavoidable at times. If you have chosen to live in Arizona, we know that looking for the best place to transfer can be a challenging task. To make things a bit easier for you, we have come up with a list of the 30 best places where you can have a pleasant stay while in the Grand Canyon State. 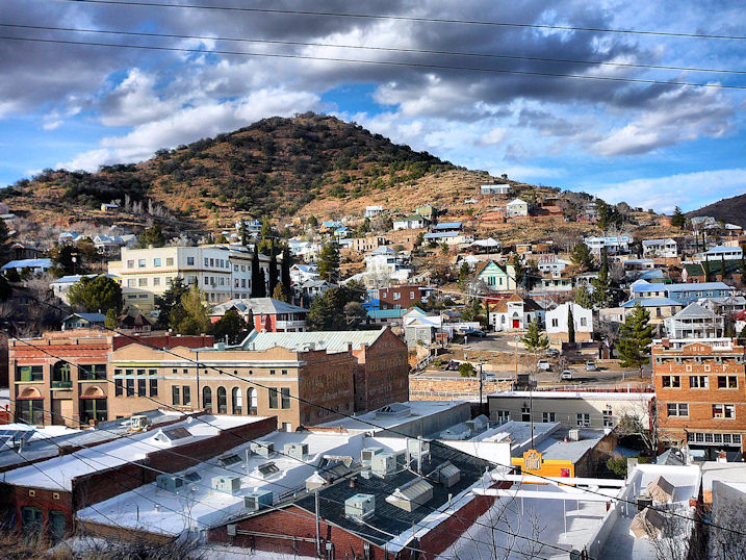 Bisbee is a former mining town that now offers an attractive setting, pleasant climate, and cosmopolitan nature. It has a population of about 5000. Many reviews indicate that people are friendly and accommodating in general in this part of Arizona.